Your bones support your body, while you’re walking, swimming, doing yardwork—or even when you’re just sitting at a desk. Support them in return, by getting your calcium regularly. Nearly half of adults in the U.S. aren’t meeting the U.S. Recommended Dietary Allowance (RDA) of 1,000-1,300 milligrams daily. In addition to bolstering your bone health, calcium is also essential for the regulation of functions like muscle contractions, including the ones that make your heart beat. An eight-ounce glass of milk has nearly 30 percent of your RDA, and veggies like broccoli and kale pack a calcium punch, too. 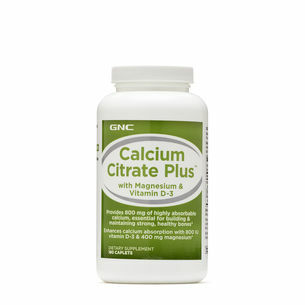 To ensure you’re reaping maximum benefits, try pairing your calcium intake with Vitamin D, as it enhances absorption. Worn out from your busy schedule? It’s hard to find the energy for exercise when you’re already fatigued. 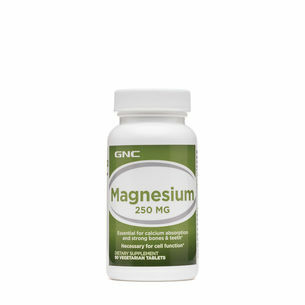 Magnesium is your ally. It is an essential mineral required for more than 300 reactions in the body and it is important for energy production, protein synthesis, bone strength and adenosine triphosphate (ATP) production. 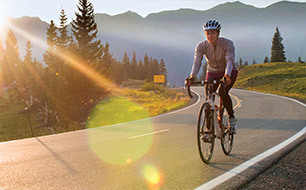 ATP is an energy-inducing compound in your muscles that gives you bursts of energy—which is important for powering you through your day. You can find high levels of magnesium in fiber-rich foods like spinach and whole grains. Make sure to also stay hydrated with electrolyte and mineral-fortified sports drinks and water to minimize magnesium loss through sweat. You also want to give your body what it needs for efficient energy production. 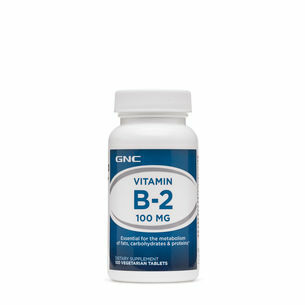 B vitamins, especially thiamine (B1) and riboflavin (B2), fuel energy metabolism and muscle function. Since B vitamins are water-soluble, and your body does not have long-term storage for them, you should consume thiamine regularly. You can get it from high-quality sources like fortified cereals, meat and fish. For riboflavin, opt for lean meats, eggs and milk. 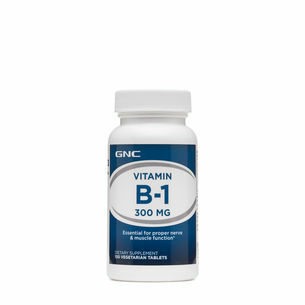 Aim for 1.2 to 1.3 milligrams of these crucial B vitamins daily for optimal energy production support. A balanced diet, rich in vitamins and minerals is key for overall wellness, but it’s not always easy to hit the recommended levels every day. Taking multivitamins daily can fill any gaps in your diet and ensure you’re getting what you need.